​Current mobile banking security solutions simply aren’t effective enough because their static solutions are em- bedded inside the apps and the security protoc​ols are rarely updated. This makes them extremely vulnerable to attacks. 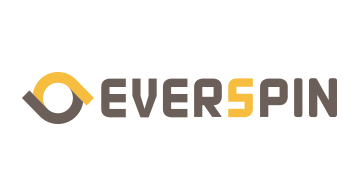 Everspin has developed the world's first dynamic cyber security platform which automatically generates unlimited number of security modules. The generator creates and allocates different security modules and the used security modules are permanently discarded once the time expires. Thus, it is impossible to predict the upcoming security modules which will be sent from the server.